The Lineman harness has been designed for utilities companies and made to be easily fitted, just like putting on a jacket. 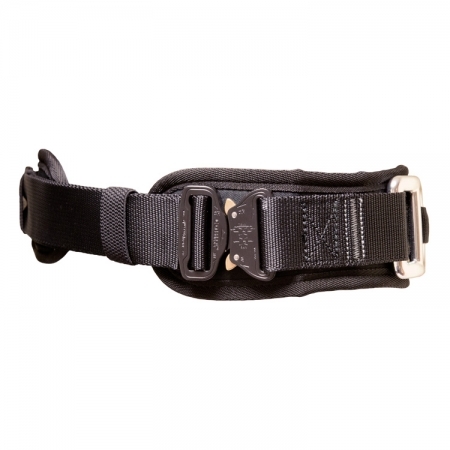 Fitted with a full set of quick clip cobra buckles, the Lineman harness can be easily fitted and removed. The front attachment point combines a quick clip cobra buckle with the D attachment point. The harness incorporates 5 attachment points. 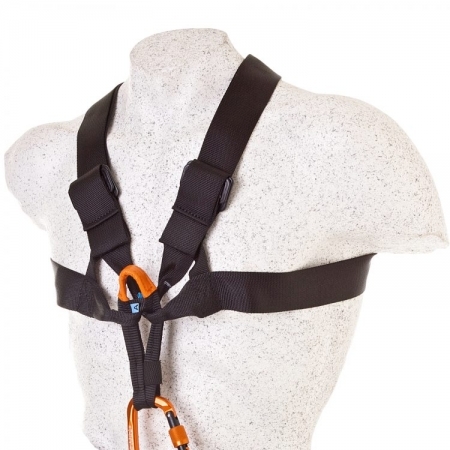 2 front and back attachment points, designed for fall arrest. 2 for work positioning, positioned on the side of the waist belt, these can be folded back for when not in use. The final attachment point is used for absailing and belaying. The Lineman features 1 small and 2 large gear loops, in addition to 3 equipment rings. 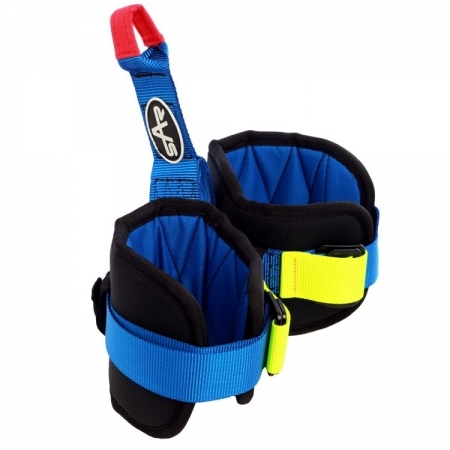 The back, waist and leg pads are made using high grade closed cell foam to give the maximum comfort when in use. Conforms to: EN361, EN358 & EN813.